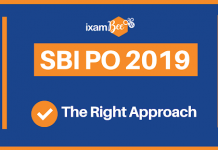 Home Exams Bank PO What are the Best Books for RBI Grade B Phase I? 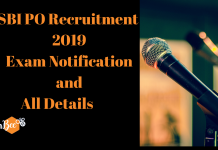 Reserve Bank Of India (RBI) invites applications for RBI Grade B posts almost every year and RBI is expected to release notification in 2019 as well. RBI assures a secured career and therefore candidates aspiring for RBI Grade B exam are increasing year over year. 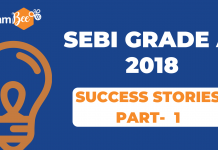 For many students, RBI Grade B is most sought after career and therefore competition is huge as a number of aspirants applying for this exam has been increasing every year. 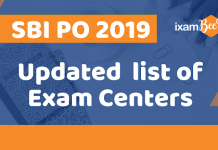 Though the notification for RBI Grade B 2019 is not out, you need to start your preparation sooner as the sooner you begin the better results you would get. RBI Grade B exam is a tough nut to crack and therefore you need a well-planned strategy to elevate your scores. 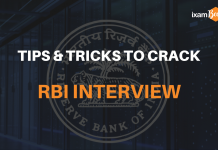 Before you start preparing for RBI Grade B exam, it is important to know the best study material and books to read. 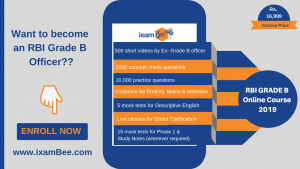 Start preparing for RBI Grade B by subscribing for ixamBee’s RBI Grade B comprehensive online course. Assistant Vice President @ixamBee. Suvarna is an enthusiastic person with a flair for writing. She has scored 96 percentile in CAT exam. Having done MBA in marketing, she has worked as a content writer for 2 years with DMV Research Pvt Ltd. and as Research Analyst with Franklin Templeton Investments Pvt Ltd. for around 6 years. She has a natural creative streak and style and accurately portrays all the details through writing. SSC CGL vs SSC CHSL: Which One is Better? SSC CGL vs SSC MTS: Which One is Better? 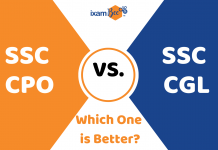 SSC CPO vs SSC CHSL: Which One is Better? 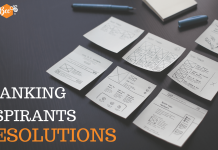 2019 New Year Resolutions: What Should A Banking Aspirant Do? Interviews: How to Ace Them in Style!